As I sit down to write this article I am overwhelmed by the story I am about to tell you. It’s a Rugby and human interest story unlike anything I had ever seen before. Let me tell you about The Atlas Foundation, a wonderful Rugby Charity set up by former England international Jason Leonard. As we all know he played a leading role in the England’s Rugby World Cup triumph in 2003 and is now coming to the end of his tenure as RFU President, where he helped put on an extremely successful Rugby World Cup in 2015. 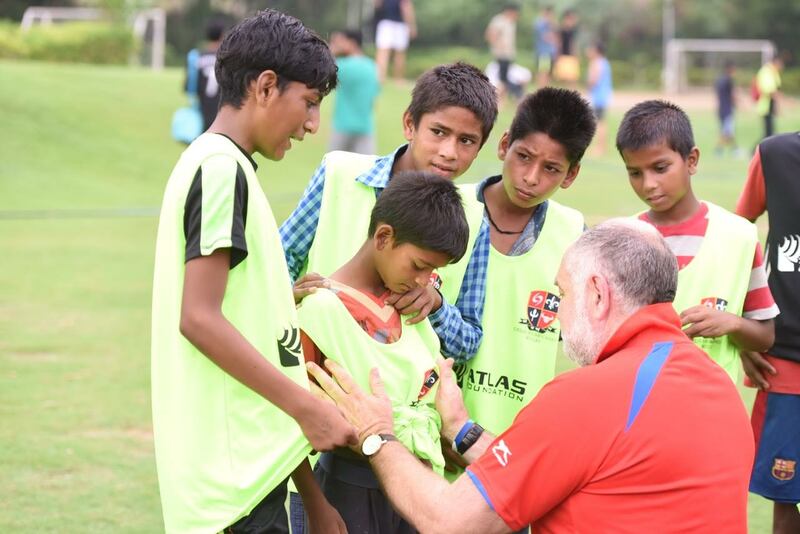 Leonard and the Atlas Foundations vision is to help Children out of poverty through the beautiful game, Rugby. The team targets anywhere in the developing world that needs help and aim to be there to help the children. This really is a one of a kind Charity. 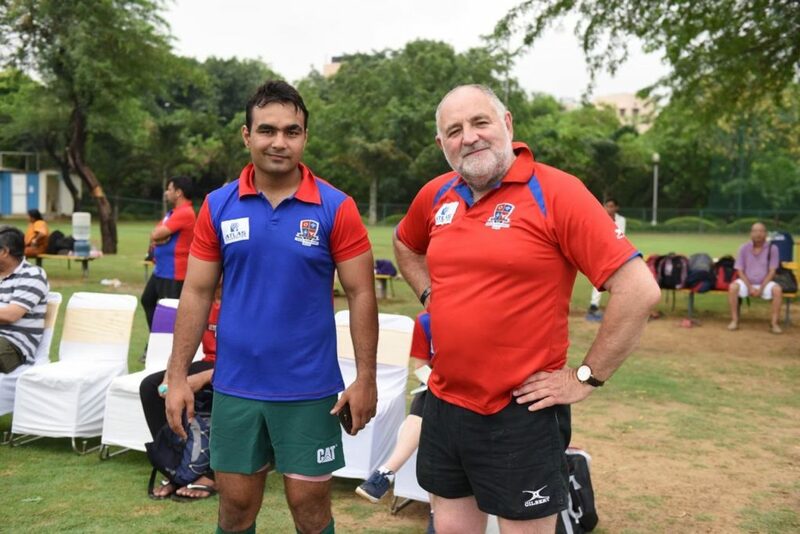 In conjunction with the Delhi Hurricanes, which is self-funded by the wonderful Alex Murphy (Above right) along with Sally Pettipher CEO of the Atlas Foundation they have established a schools programme which gets kids out of the slums and onto a Rugby pitch learning skills and afterwards having a basic education. This is a simple joy that these kids had previously been denied, something that no child on this earth should ever be deprived of. 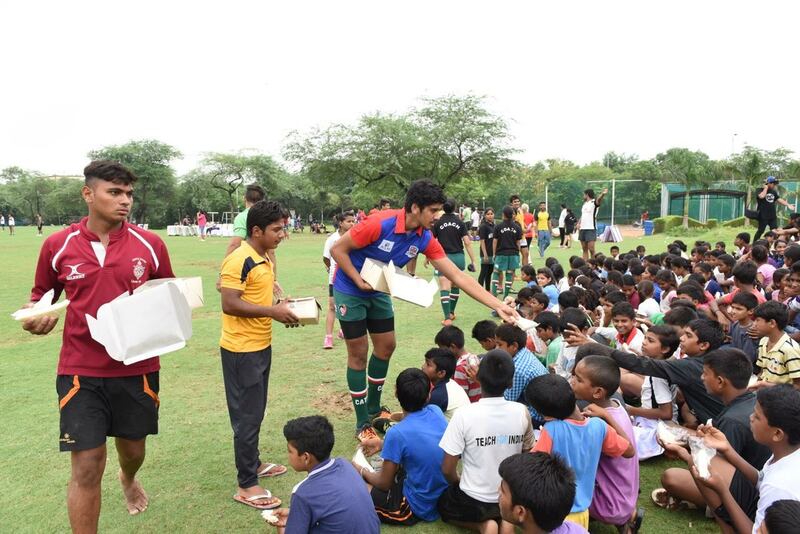 With the help of the Delhi Hurricanes and The Atlas Foundation these kids now have hope and enjoyment in their lives. This is not just happening to kids in India it is happening in most of the developing world. 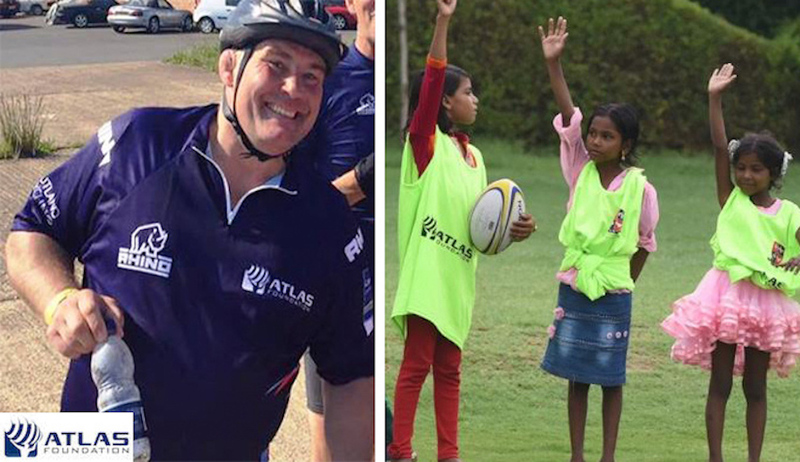 The Atlas Foundation have some excellent leaders in Rugby on board the likes of Nick Popplewell, Gareth Chilcott and Bernard Jackman to name but a few whom have donated their time to help and make The Atlas Foundation a success. I myself (Sabena) as a Referee at Munster Rugby have been spellbinded by the Charity’s work and as a result I have come on board to donate my time to help in making the Atlas Foundation a roaring success in Ireland. I’m honoured to be associated to such a cause. The Atlas Foundation is in its infancy but with the launch in Ireland in the coming weeks and it’s establishment in the UK everyone behind the Foundation is determined to make this a success. We are all involved in Rugby for a reason. Rugby has given us all fun, helped some of us through difficult times and we are all blessed to be part of such a great family, the Rugby Family. I ask each and everyone of you reading this article to give back. Give back to these kids and help them get a start in life that they truly deserve…please help us help them out of poverty.